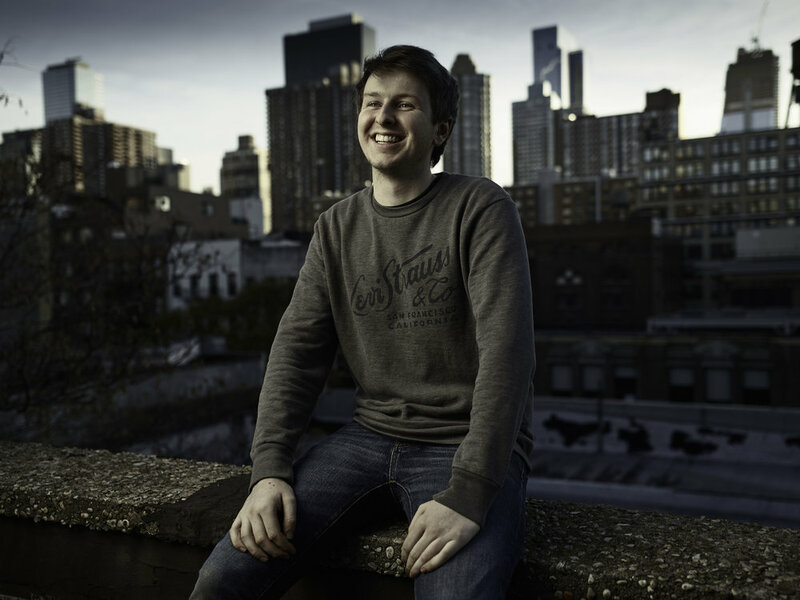 A quick portrait session with Sean on top of a roof in New York's, "Hell's Kitchen". Marrshun, we crossed paths in SOHO. I have been working on a photo essay with Marrshun for his up-coming album release.